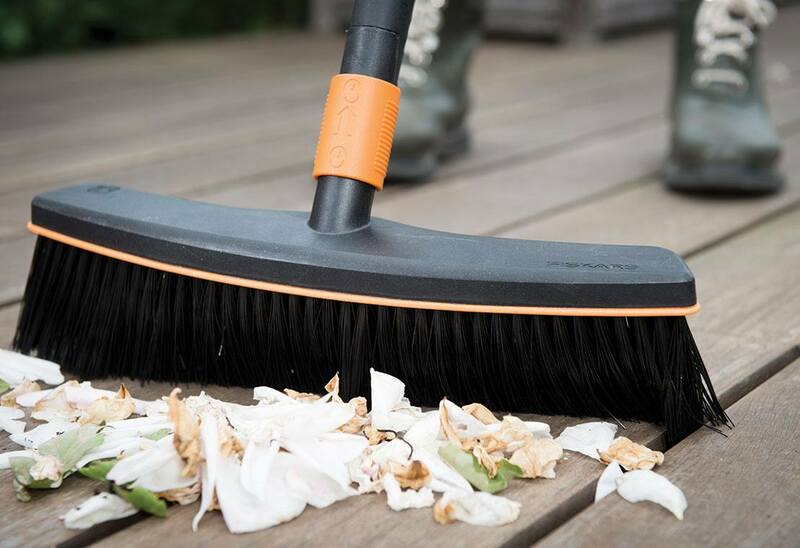 Our Fiskars QuikFit™ range of garden products are a gardener's dream. 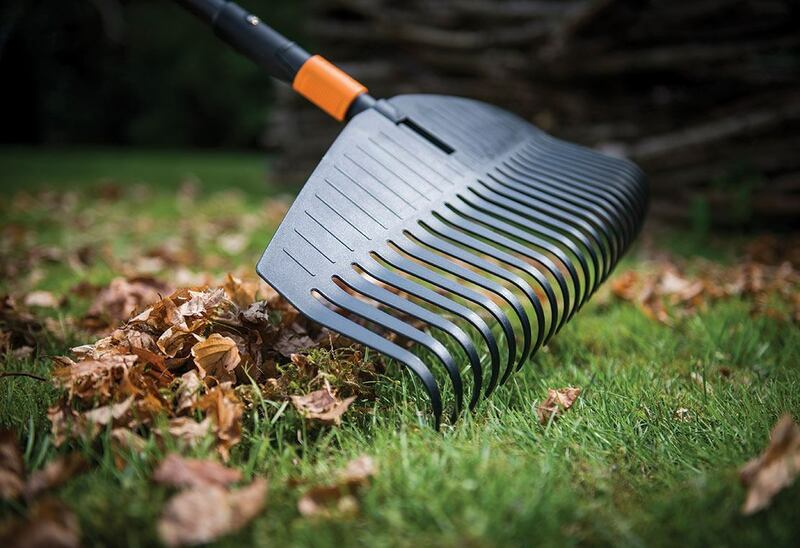 With interchangeable heads and handles, they let you perform more garden tasks with fewer tools. In fact, they're so ingenious they've been awarded the prestigious Red Dot Award for their unique, automatic double safety locking system on the telescopic range. QuikFit tools are so simple to connect, yet so satisfying to use. 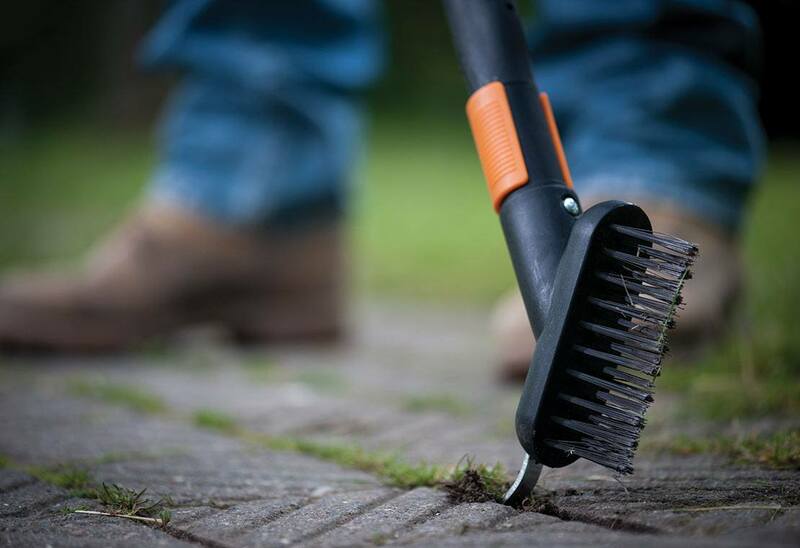 If you want to do more garden work with less tools, our multi-head tool system is the ideal choice. 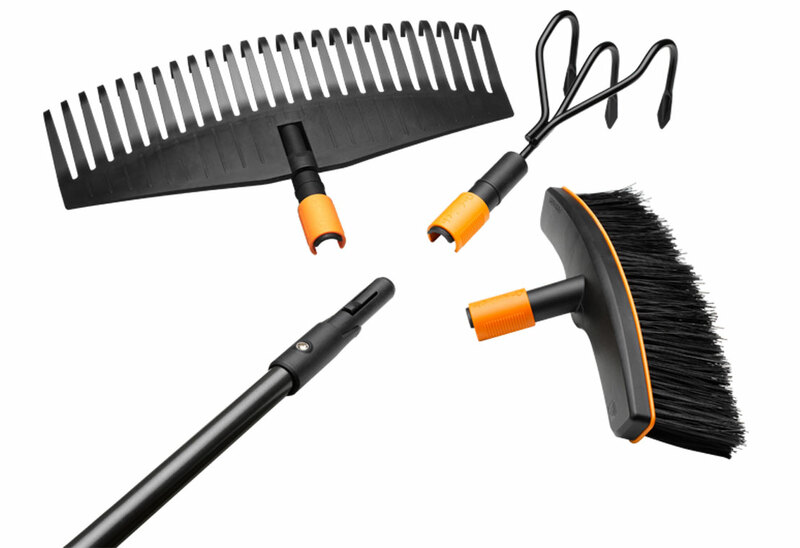 From gutter cleaners to cultivators, snow pushers, brushes and more, our QuikFit multi-head tool system range has got garden work completely covered. What’s more, thanks to the universal adapter, it can be combined with other multi-head tool systems too. 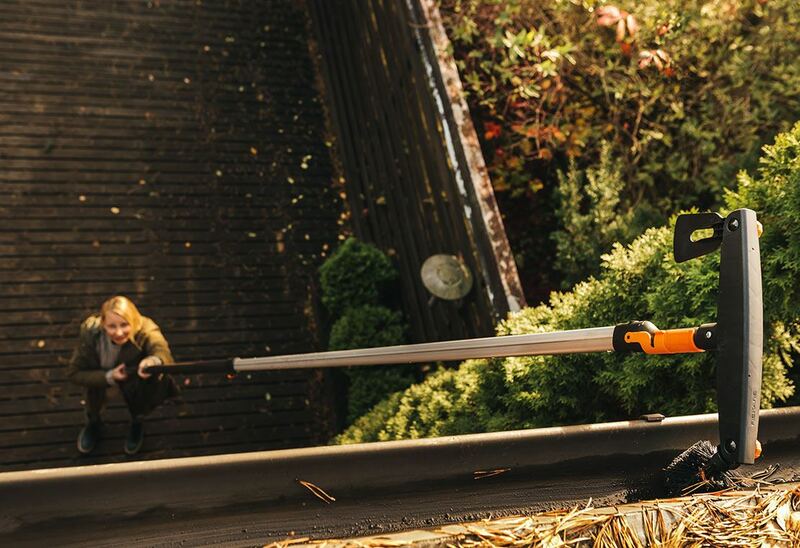 Just click to connect for the perfect tool.